Addiction in the Family DVD With the major changes that have occurred in the delivery of addictions treatment, the availability of family programming has lessened or become non-existent. This video will allow you, in one or two sessions, to focus on primary treatment issues with family members, individually or in groups. 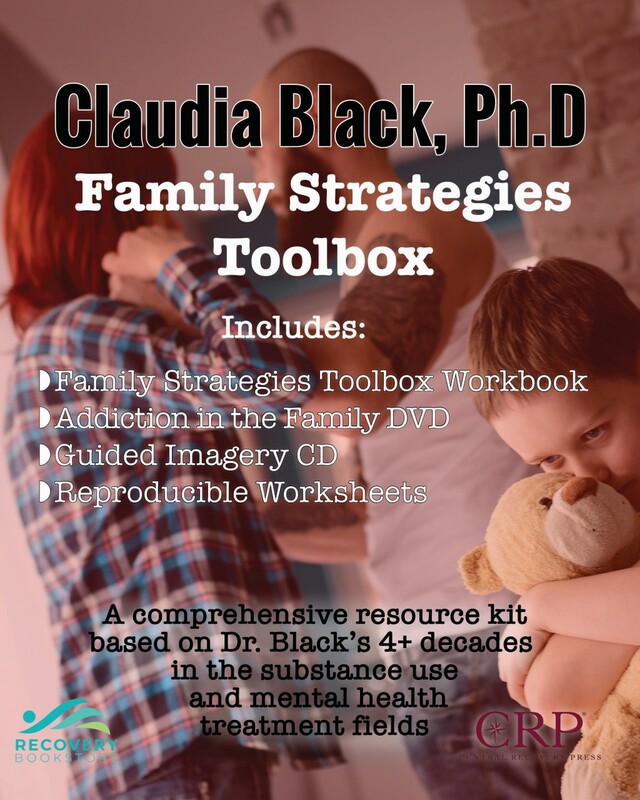 Claudia uses pictures drawn by young family members to illustrate how the addiction has impacted the family and interactive graphics that underline specific points of her presentation. Addiction in the Family has been produced to allow you to show this video in either an Interactive format (Claudia’s preference) where the video can be stopped at two particular cues and a short discussion takes place that pertains to issues that she has just covered; or a straight forward format, where the video is shown in its entirety and a discussion follows. If you deal with addictions and believe the family must be involved in the recovery process you will find this video invaluable. Click the button below to add the Family Toolbox to your wish list.